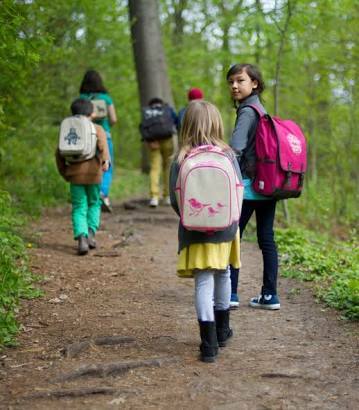 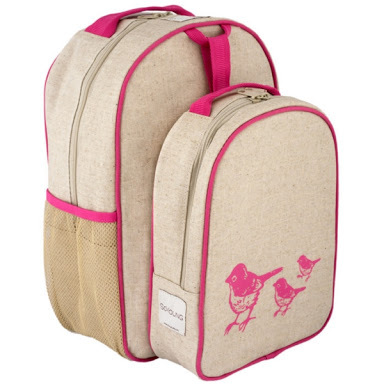 Eco linen kinder backpack & detachable lunchbox set in lovely Pink birds design. 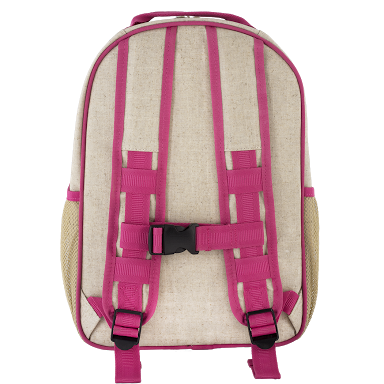 This SoYoung Eco Linen Toddler Backpack & Lunch Box Set in the Pink Birdsdesign will please not just the toddler but parents too! 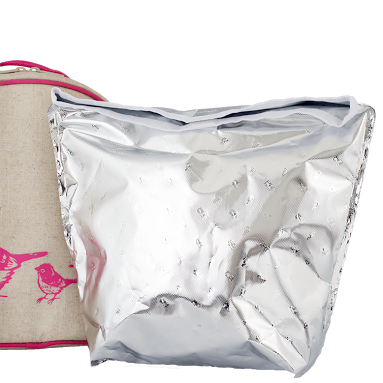 Made of durable raw (uncoated) eco linen, it has a clean, modern feel and retro-inspired design. 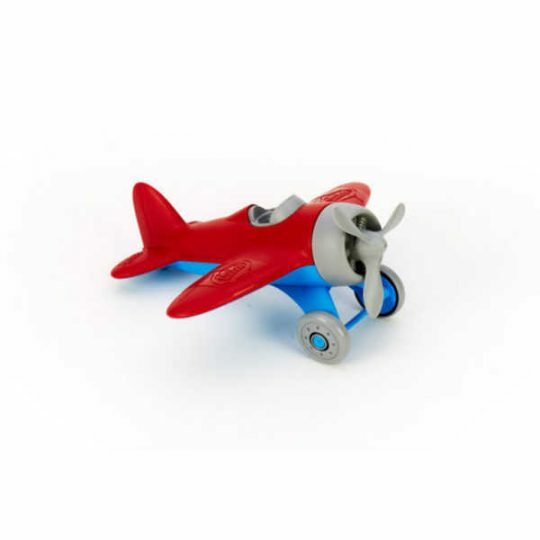 Paired with machine washability makes this design our new favourite! 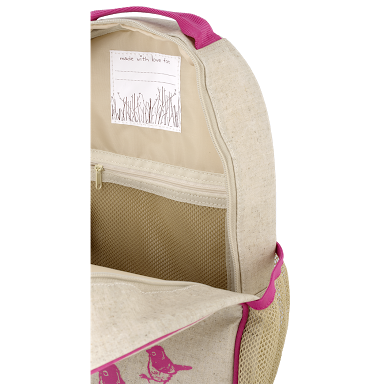 The detachable lunch box allows for easy storage in the fridge, while the backpack is roomy enough for the things a preschooler needs – a pair of shoes, a change of clothes, and of course, something for Show and Tell! 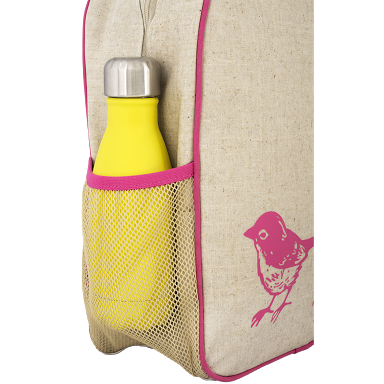 The upright positioning of lunch box allows for easy storage of drink and snack containers and ensures any accidental spills remain contained!